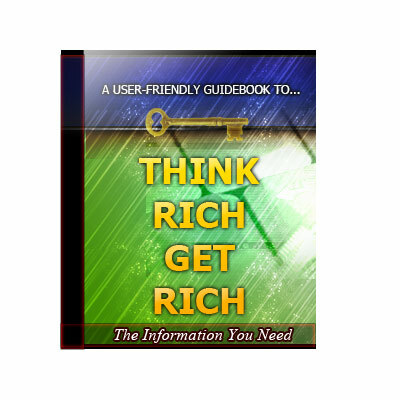 Welcome to Think and grow rich for Internet Entrepreneurs! In this book, you will learn the essential factors that separate the boys from the men when it comes to Internet marketing. It is astonishing to know that the majority of people online are not making money. Most of them are probably not even recovering a fraction of their investment! Pardon me for being brutally honest here, but the majority of them fail is because they do NOT desire success badly enough! Most of them that DO succeed is because when they want something badly enough, they will find the means to obtain success no matter what! In this book, we will talk about a few essential factors that will give anyone (even total newbies on the Internet) important principles that will turn you from a whimpering, small time site owner into a massive Internet juggernaut!